In my previous post on CPTED I displayed a number of screen shots of communities in the City of Winnipeg that showed very low crime rates. The communities in question benefited from the application of some basic tenets of CPTED, namely, a natural barrier (the river) surrounding the communities as well as limited points of entry and exit. Those naturally occurring features might prompt the question: what do you do if there is no river or other natural barrier? The fact is, that if addressed during the development and building stages of a community, man-made features can be added to replicate features that naturally occur in other communities. 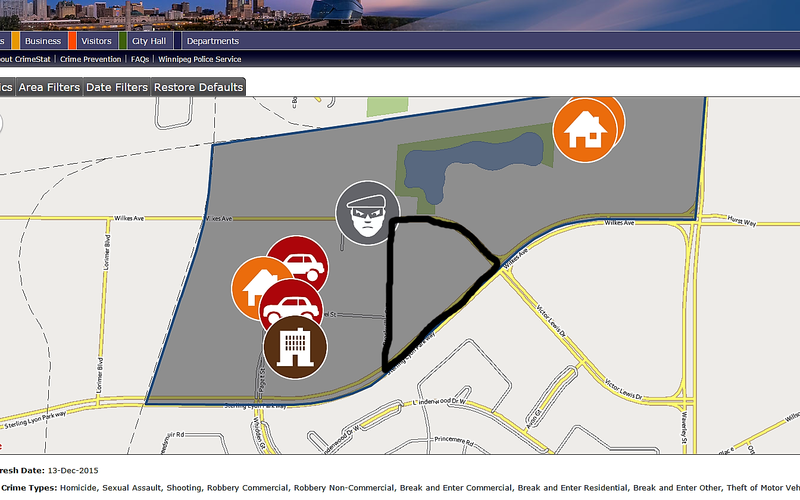 Not only can the features be replicated, so can the results in terms of a reduction in crime. 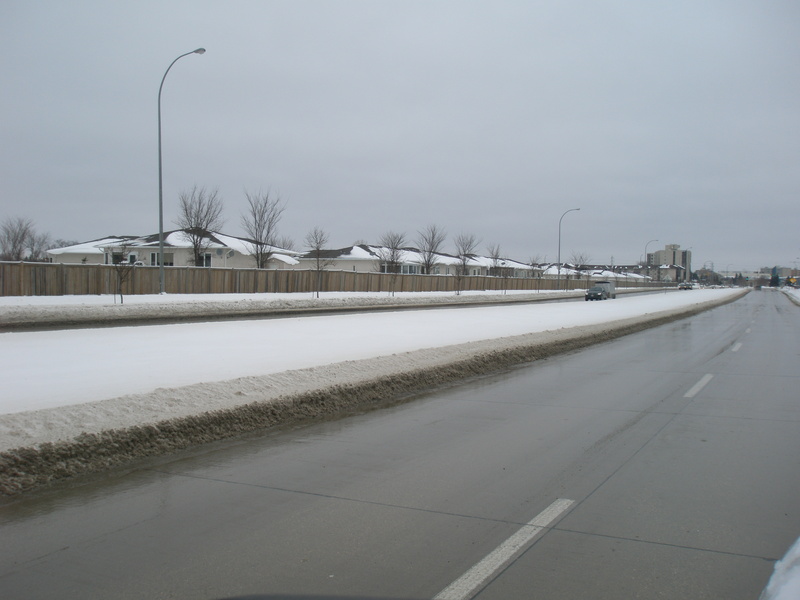 The pictures below are of a residential areas within the boundaries of the Brockville community in the south-west area of Winnipeg. 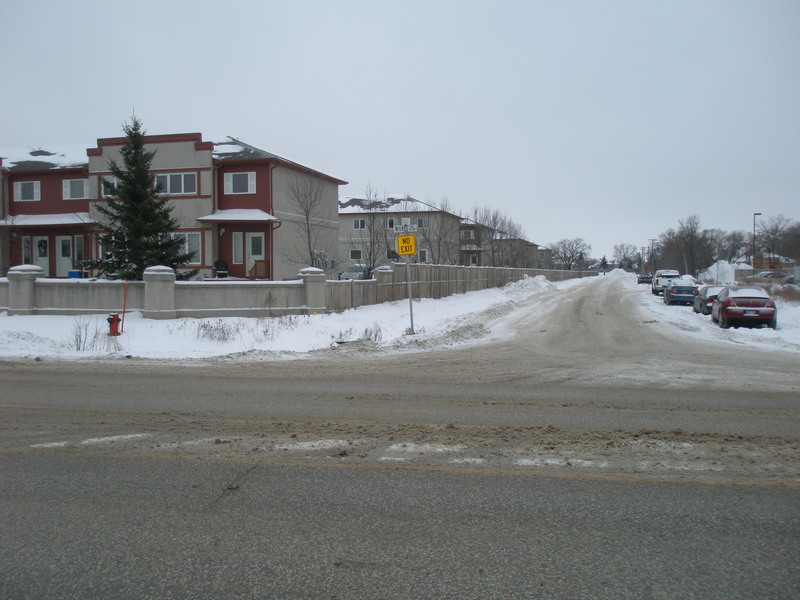 As can be seen in the pictures the community has very limited points of entry and exit (two), and a boundary (a fence) surrounding it. Brockville is another community, or portion of a community, that shows a very low crime rate. As a matter of fact, according to Crimestat, of the criminal offences tracked by Crimestat this community had no reported crime between January 1 2015 and December 15 2015. The gray area in the screen shot (below) is a representation of the entire Brockville community. The pie shaped area outlined in black is the Brockville residential development. 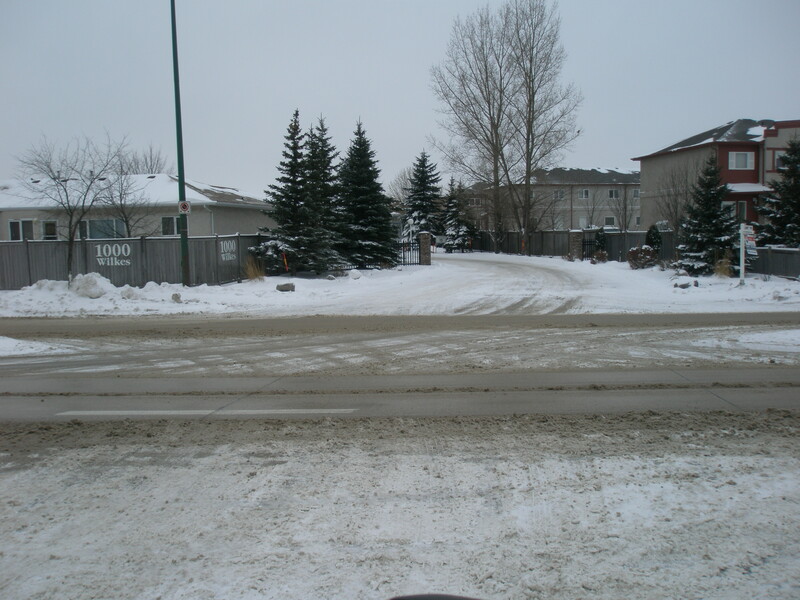 The development itself consists of single storey bungalow style townhouses in the east portion, and multi-story apartment style town houses on the west side. 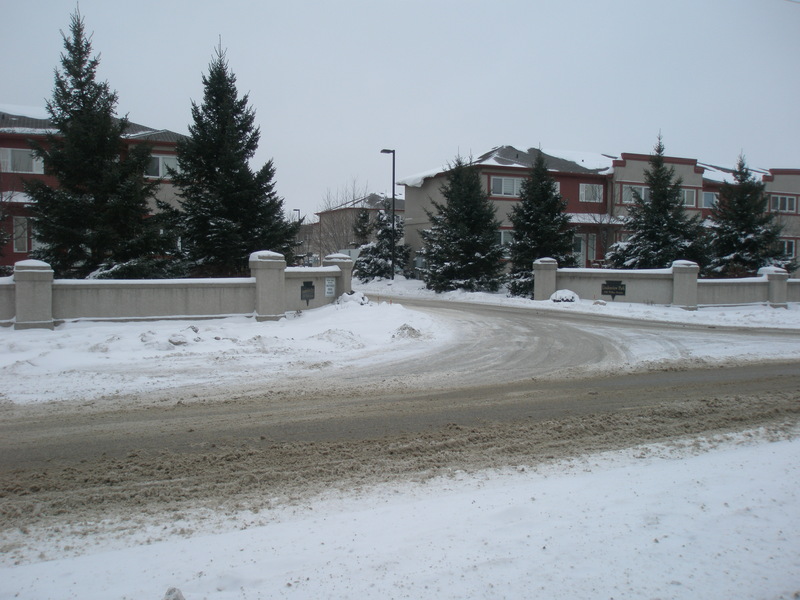 Although not a high-end gated community, the incorporation of just two aspects of the CPTED design philosophy (limited points of entry and a boundary) can have a dramatic effect on crime rates.